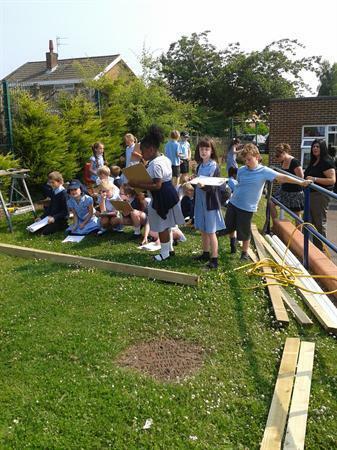 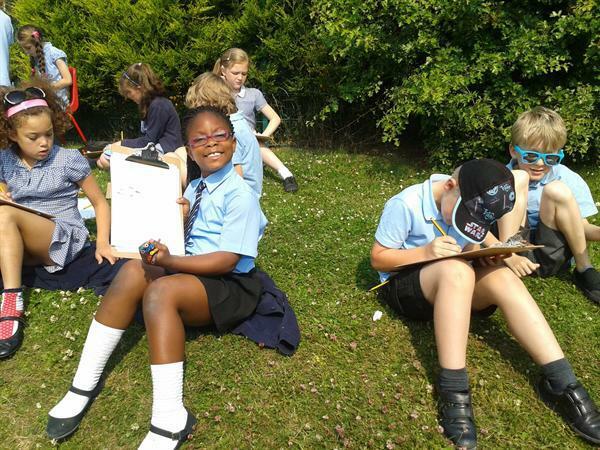 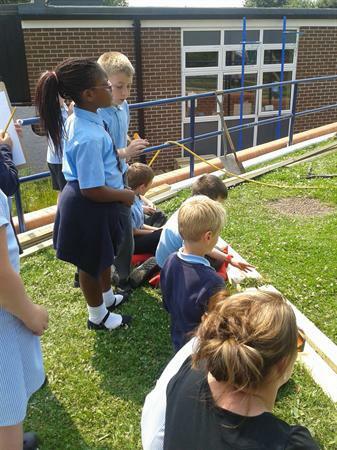 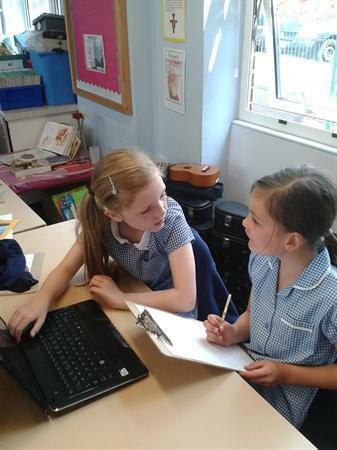 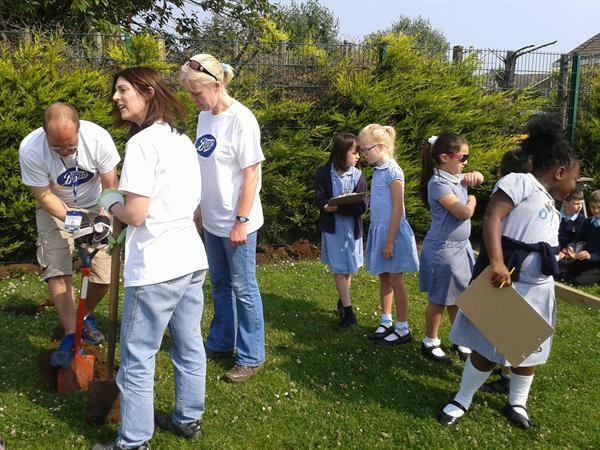 On Friday 5th July, Class 4 were 'Pond Reporters'. 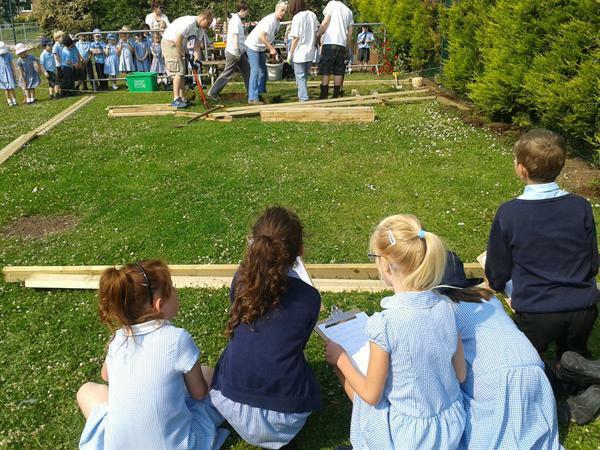 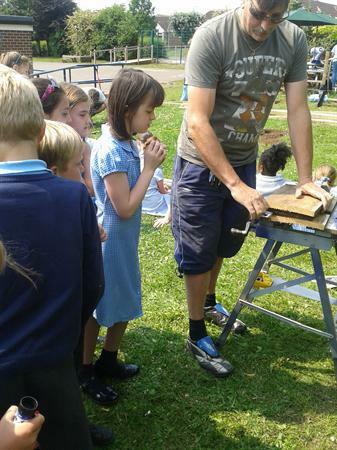 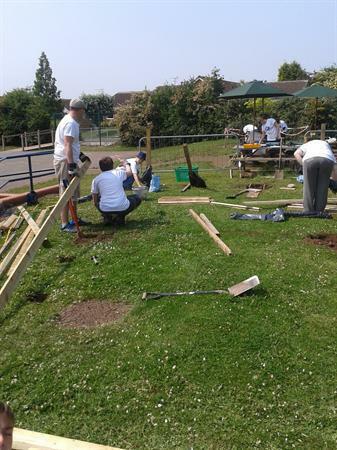 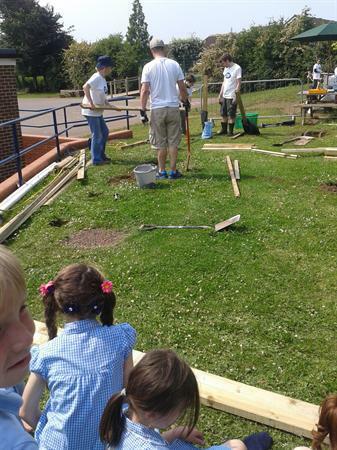 We watched throughout the day as our school pond was dug out and fences were put up. 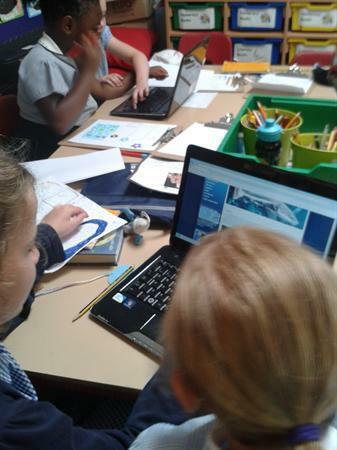 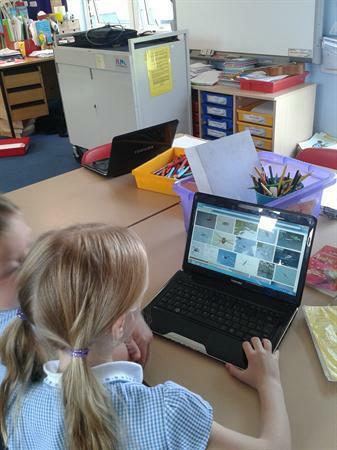 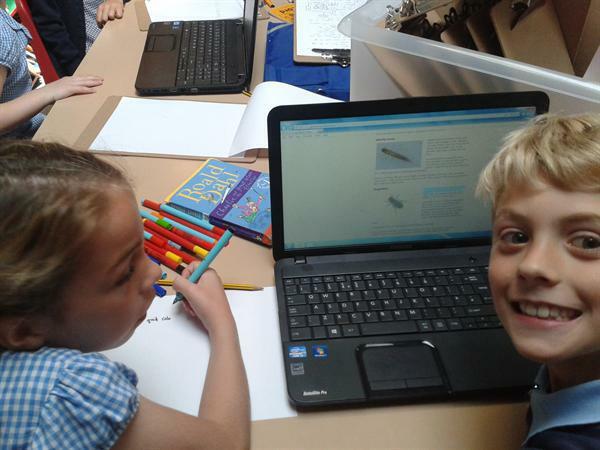 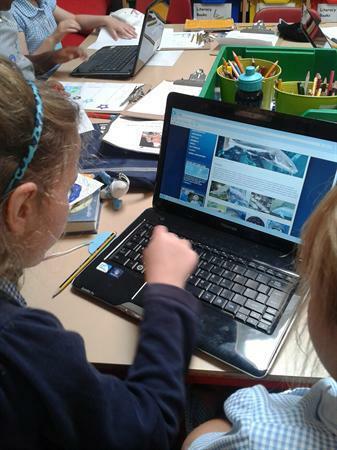 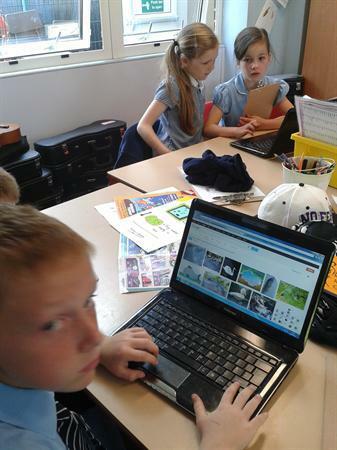 We made notes and researched pond life on the laptops. 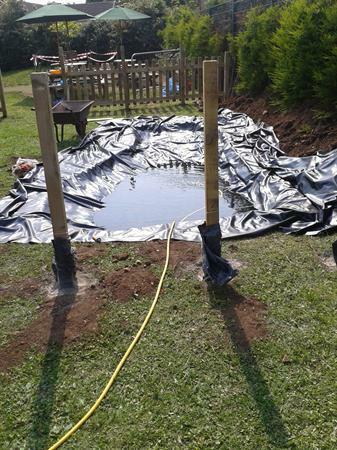 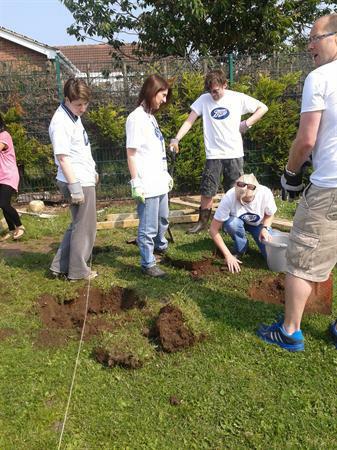 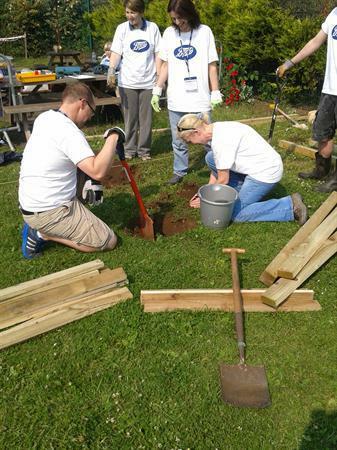 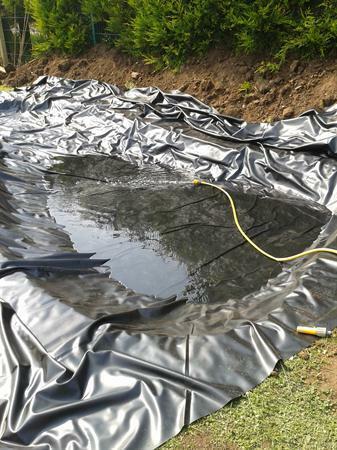 We even designed our own ponds! 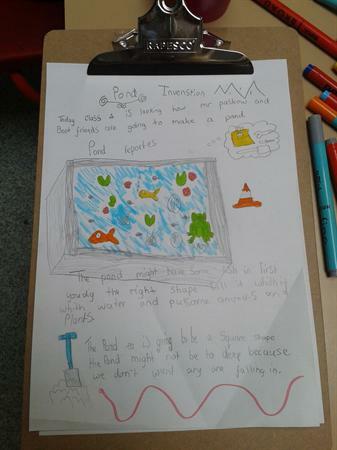 We are all looking forward to seeing what is going to go in our pond. 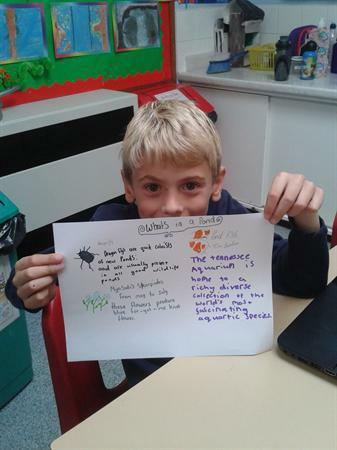 Mr Pascoe teased us and said he was going to put crocodiles in it! 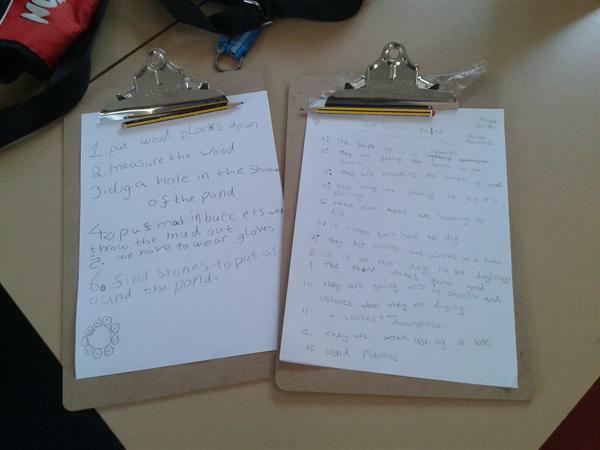 We are going to check the pond regularly, looking for pond skaters and many other pond insects.